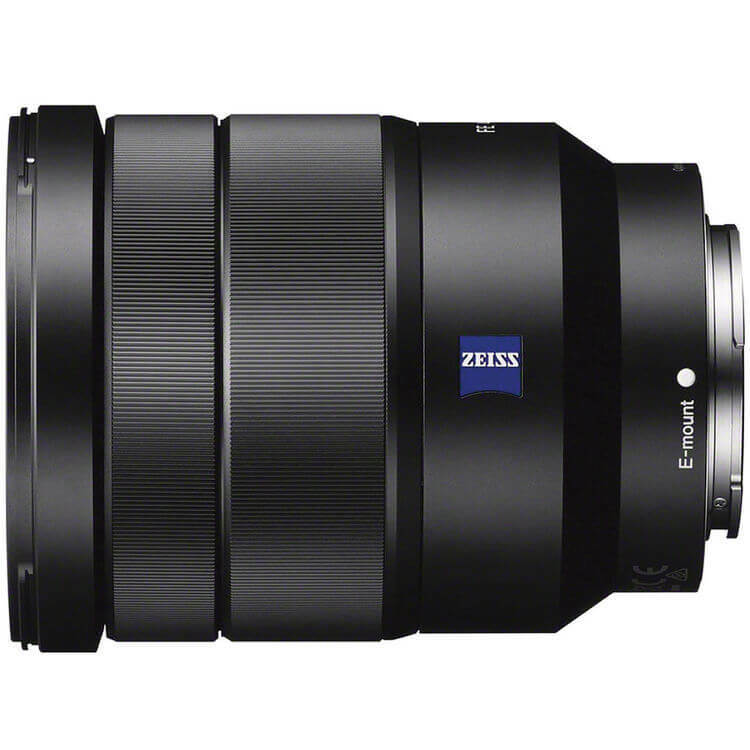 For smooth operation, the lens uses a linear autofocus motor and an internal focusing design. Also, it is equipped with Optical SteadyShot to dramatically reduce the effects of camera shake on your images. 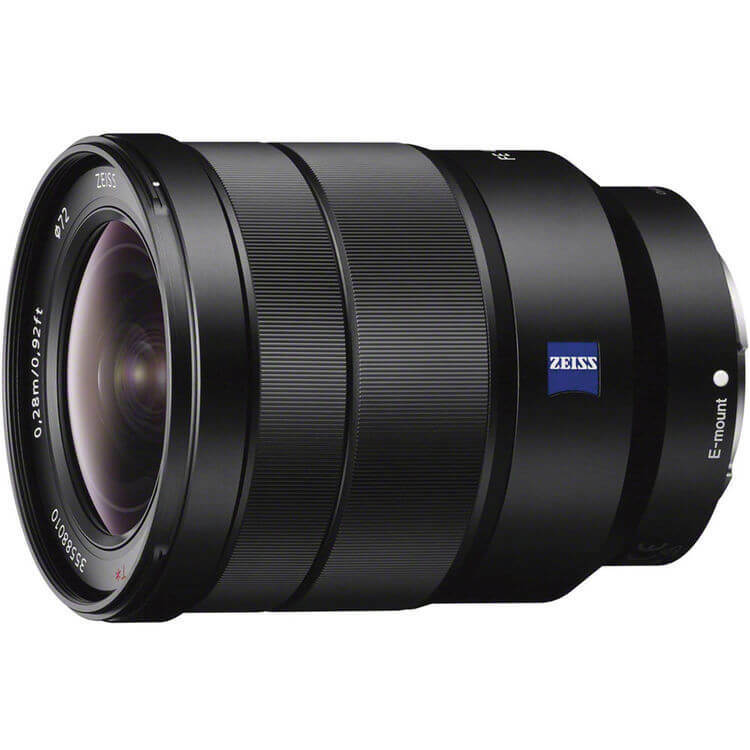 Additionally, it has a seven-blade circular diaphragm for smooth, rounded bokeh.